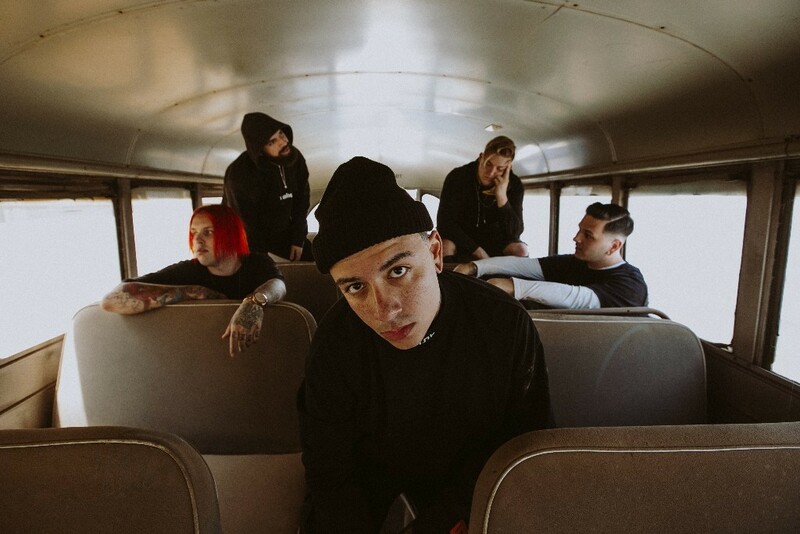 Sylar have released another taster from their upcoming album 'Seasons', set for release October 05 through Hopeless Records. 'SHOOK!' marks the third track we've heard from 'Seasons', and if the first three are anything to go by 'Seasons' is set to be pretty great.